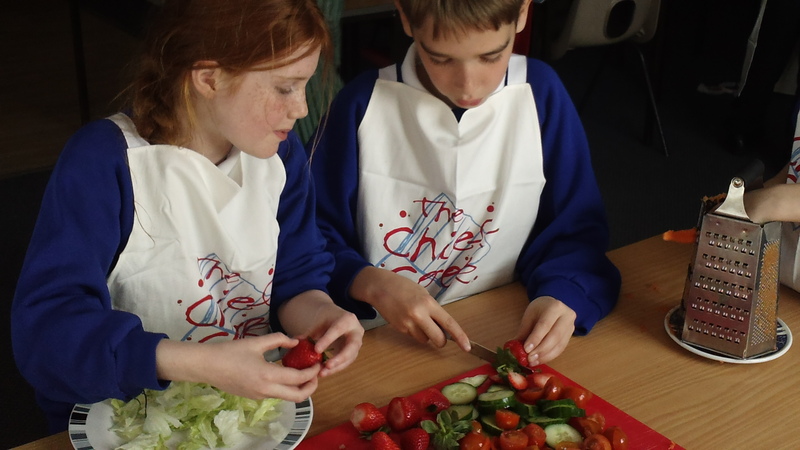 On Monday, the Year Five and Six took part in The Shebbear Slice Off: a competition to see who could produce the tastiest salad. 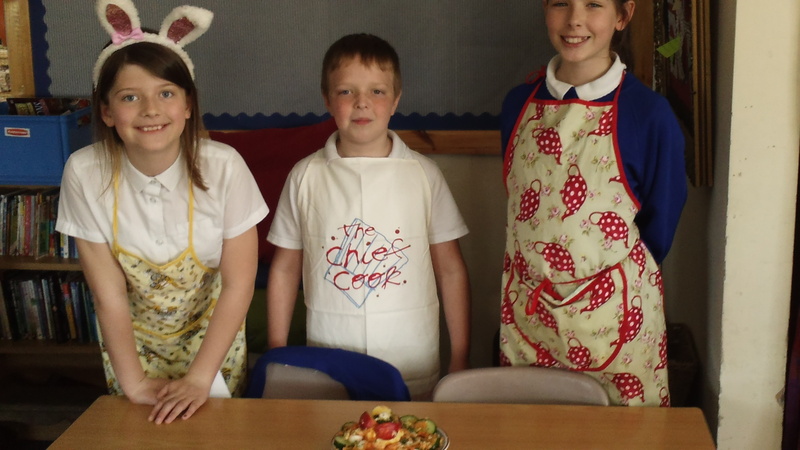 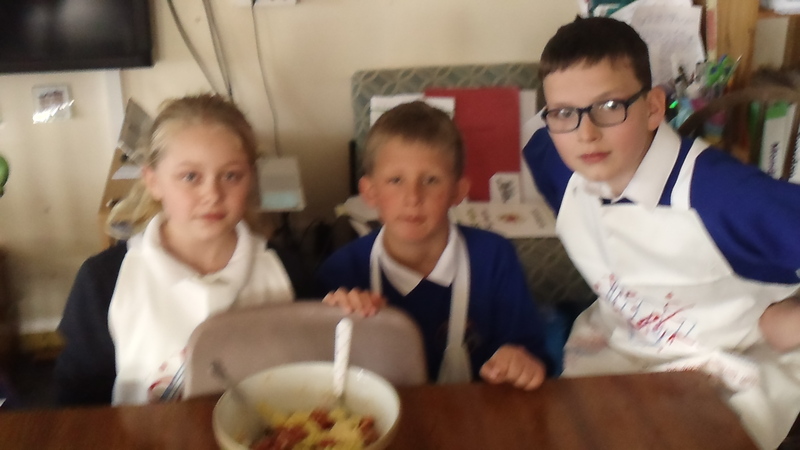 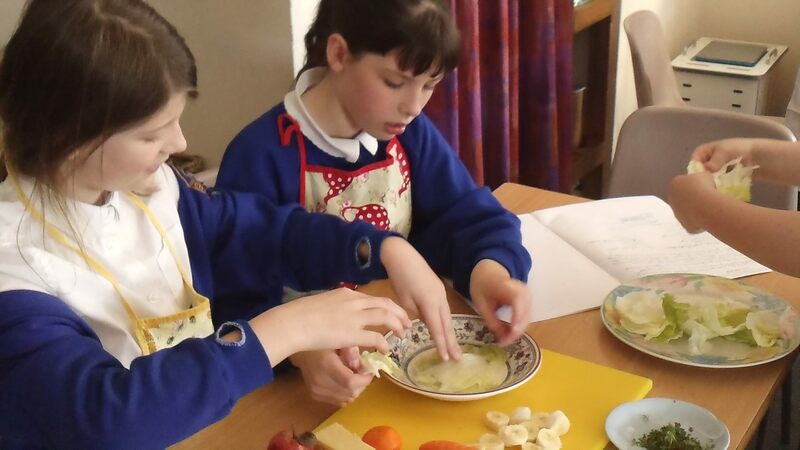 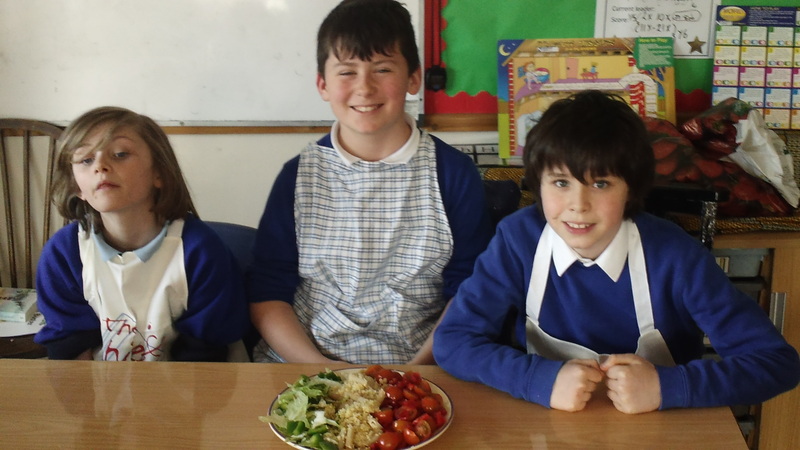 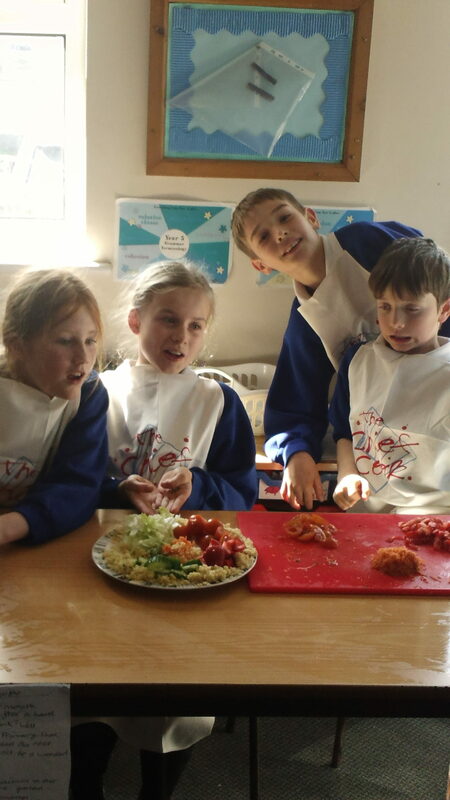 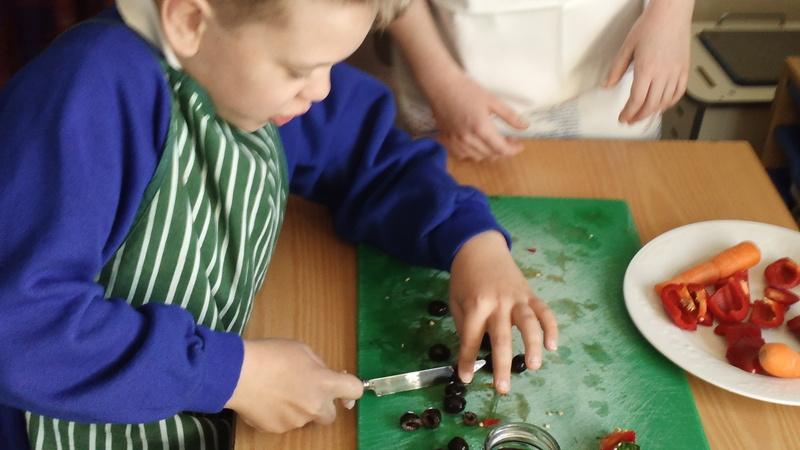 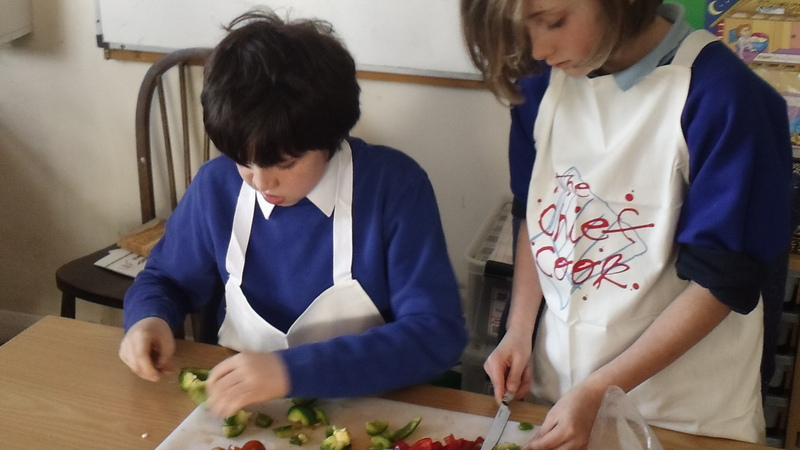 The children have been learning about balanced diets, tasting and preparing ingredients and have designed their own salads. 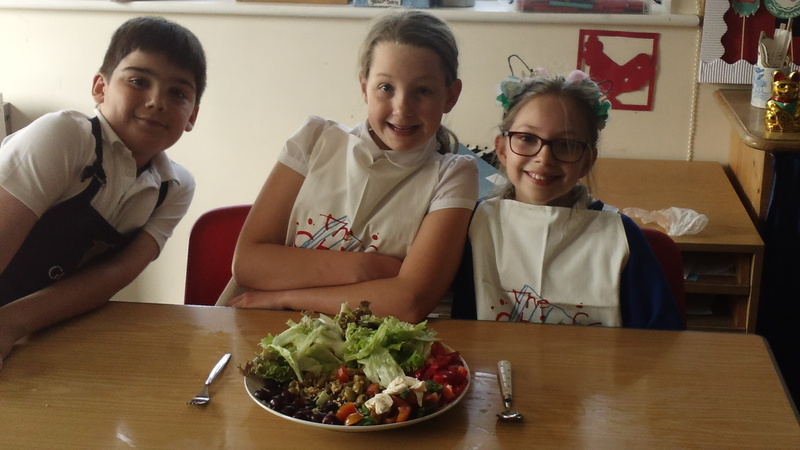 Family members came in to taste the salads and choose their favourite ones.